New daily challenges and platform optimization. Sega released Sonic Dash for iPhone and iPad less than a month ago to mostly good reviews. That said, the game is now free-to-play. That will likely tick off some folks who paid to download it within that short window of time, but at least on the positive side, the company is in a giving mood. 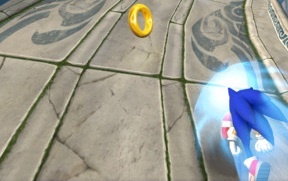 First, gamers will receive 10 free revives upon downloading Sonic Dash. From there, they can expect new Daily Challenges that give them chances to earn prizes, including additional characters and Red Star Rings. 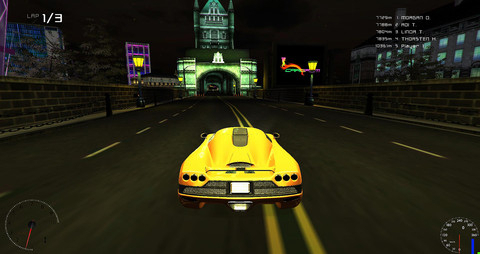 On top of that, Sega optimized the game to work better across iPhone 4 and iPod Touch fourth generation devices, while obstacles have been re-balanced to avoid cheap deaths. If you were an early adopter, we can sympathize, but at least the game cost $0.99-$1.99 when you took the proverbial plunge.